TOM Travel (TOM Turizm A.S.) was originally founded in 1998 in Istanbul. After satisfactory four years in tourism branch, to be able to serve much better to the European customers, in 2002 Tom Travel GmbH was founded in 2002 in Schwerte, Germany. 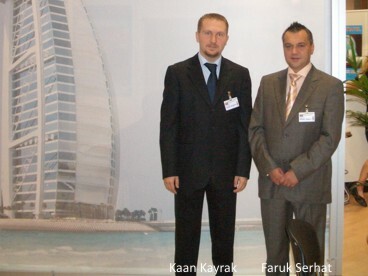 Under the special guidance of both CEO’s Mr. Faruk Serhat and Mr. Kaan Kayrak Tom Travel became a successful and reliable wholesaler in tourism branch. Since its foundation in 2002 the turnover of TOM Travel nearly doubled each year. 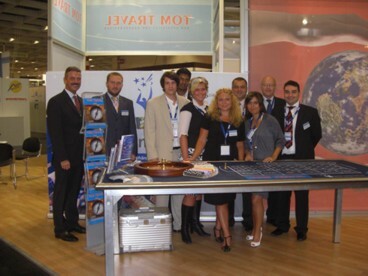 Since 2002 Tom Travel Gmbh handled more than 100.000 passengers successfully. Package tours including flight to Turkey, Egypt, Spain, Macedonia, Malta, Morocco, Dubai, China, Brazil and Argentina to Norwegian, German, Belgium, Dutch, Austrian and Swiss tour operators. Land arrangements (partly with flight) for Turkish tour operators in Europe. © 2011 Tom Travel GmbH. All rights reserved.